Keymark Corporation is the premier full service aluminum extrusion company featuring in-house finishing capabilities including: anodizing, casting, extruding, extrusion die construction, painting (acrylic, kynar, & powder coating), thermal barrier, thermal strut, and custom packaging. Keymark has been manufacturing custom and stock extrusions/profiles for the building and construction markets (curtain wall, commercial windows, & storefront) since 1966. All Kasson and Keller vinyl new construction windows and replacement windows are crafted to the standards of the finest homes. Their extraordinary strength and high-grade components ensure decades of uncompromised performance. With their best-in-class, limited lifetime warranty, Kasson and Keller windows offer solutions for life. 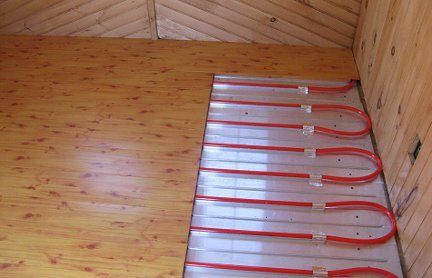 Keller Komfort Radiant Systems, the leader in radiant aluminum heating and cooling panels building aluminum heating and cooling panels for use in floors, walls, ceilings, decks, and walkways.